1. 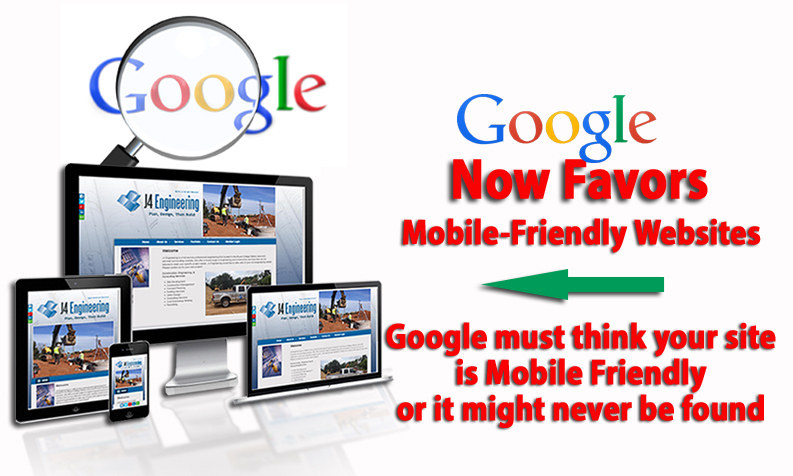 Google searches favor mobile-friendly websites. Google changed its search rankings to more heavily favor mobile-friendly websites in its mobile search results. 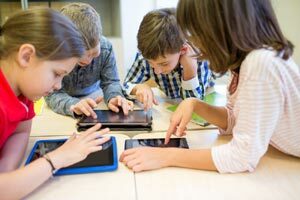 This change comes as a response to the increasing use of mobile devices to access the Internet, and is expected to significantly alter search results across the world. This means that if your website isn't mobile-responsive, it might not appear at the top of potential visitors search results - or in them at all. 2. Stay competitive and relevant. More people rely on their phones than ever before. 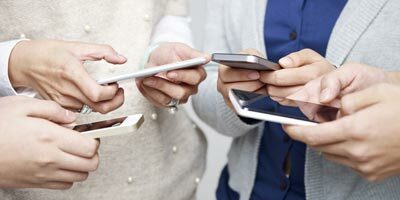 The 2014 Mobile Behavior Report from Salesforce Marketing Cloud found that 85 percent of consumers say their mobile devices are a central part of their everyday lives. Users expect the convenience of mobile-friendly websites. 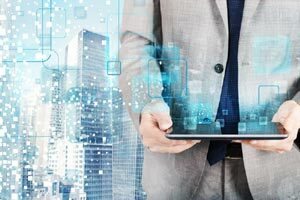 90% say that it's important to have access to content however they want it, and 83 percent say that a seamless web experience across all devices is important. 3. Appeal to younger generations. Mobile website design becomes even more important when you consider according to a 2014 study by Mitek and Zogby Analytics, a research firm, 90 percent of millennials have their phones with them at all times, and 68 percent prefer to use their mobile device over their desktop computer or laptop. Plus 64 percent used their smartphones as their primary device for getting on the Internet. Upgrading to a mobile-responsive website will help you appeal to the 99.7 percent of millennials who will own smartphones by 2018. 4. Mobile phone usage increasing. How many people do you know that can't be without their phone? Mobile phone usage is increasing dramatically daily and it doesn't look like it's going to slow down anytime soon. Advice Media states that more than 55% of your website visitors access your site from a mobile device. If your website isn't responsive, you're losing out on a huge potential market. It is estimated that by 2017 more than 5 billion people will use mobile phones. 25 percent of Internet users only access the internet via a mobile device in the U.S. When someone accesses a responsive site from their mobile device the user doesn't have to fool around with zooming and shrinking the text or images on screen. Instead, all of the content automatically adjusts to the screen of the device, making it convenient for all users to read and navigate through (Huffington Post). Responsive web design is a solution for today, tomorrow, and many years to come. As technology continues to change at a rapid pace, only responsive design keeps up. It meets the needs of all browsers, all devices, and all screen sizes. Converting to a responsive website design also gives you the opportunity to update and even rebrand your website. Freshen up your logo, adapt a new design and/or create a more modern brand!